I thought it would take longer, if it would happen at all. It’s been awhile since I looked forward to having a night of WoW. Don’t get me wrong, just because I didn’t love Warlords of Draenor, it doesn’t mean I thought the game was going in a bad direction. And if you’ve read any of my earlier posts about WoW, you’ll know my feelings on previous expansions. Bottom line up front with Legion? It’s…it’s really good. To begin, lots of little things in the game have been fixed for player enjoyment. Don’t want to haul around items for transmog? No worries – keep them in the bank. The new system doesn’t require you to keep it. Don’t want a rotation of 20 if-then talents? No worries – those are gone too. Well, mostly, from what I gather. 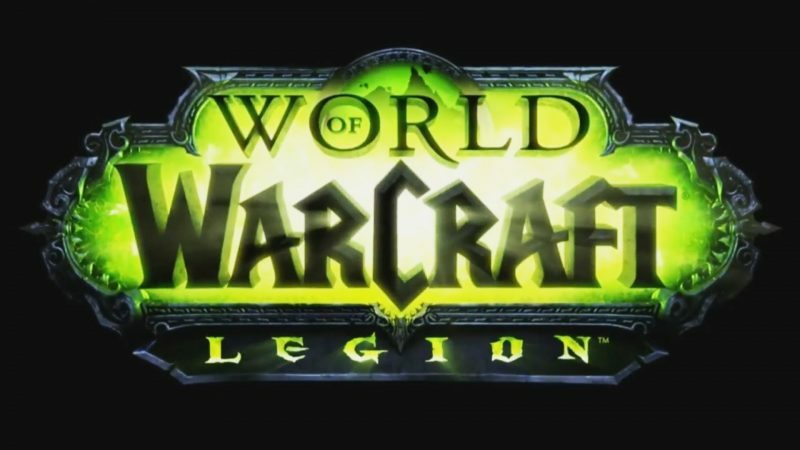 I must admit though that my favorite thing about Legion is that it does feel somewhat reminiscent of vanilla WoW and BC. Yeah, yeah – I get it. I’m not the first one to say that (or even close). But it’s true. I hit 110 and I couldn’t go into the auction house and just basically auto-upgrade to jump into heroics? Madness! Or, er…wait a second. I actually kind of like that. I need to play to advance – not just face roll a keyboard. And let’s call a spade a spade here, as much as I loved Mists of Pandaria, you could face roll through all LFRs. Even professions take some time. Kudos, Blizzard. It makes me feel a level of accomplishment to actually level up my tailoring (which I haven’t really touched too much) or my enchanting. I mean I guess I could just buy a bunch of mats from the AH and then go crazy, but who wants to save gold for that? Not this guy. One last tiny thought. I really, really enjoy playing on my server again. Draka has always been my home, and I’ve always loved it. And with this Legion, I’ve made many new friends and had an abundance of great interactions. Maybe it’s not so tiny of a thought after all.